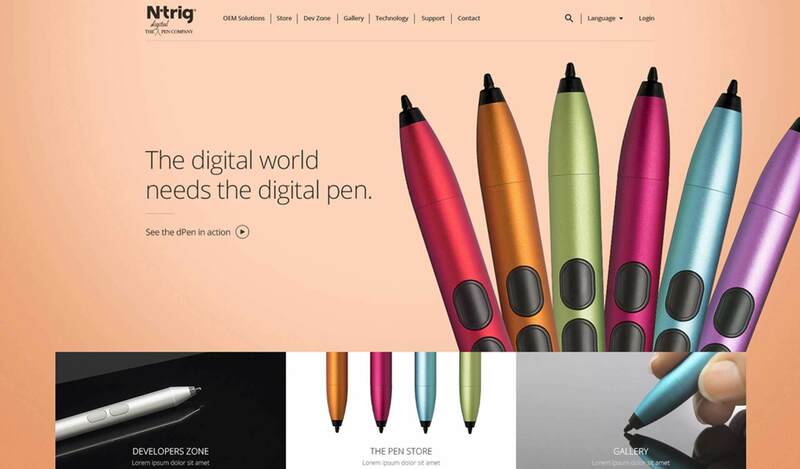 Ntrig (Acquired by Microsoft) wanted to present their product “dPen” to end users. 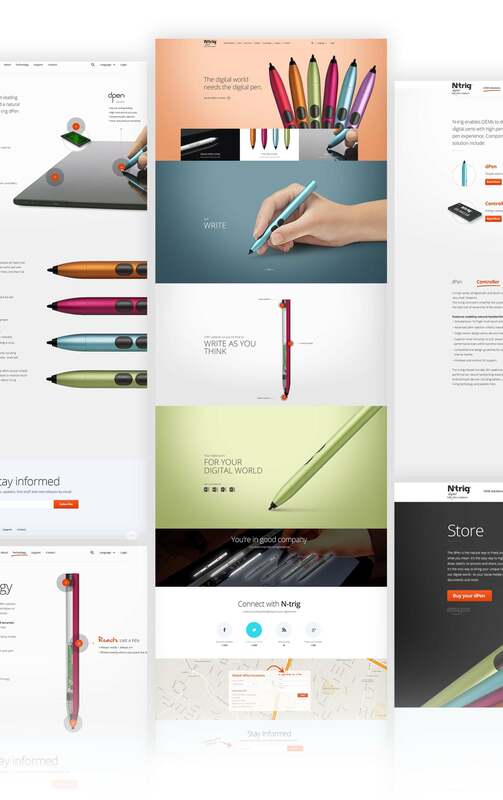 The work include design, branding, development as responsive website. 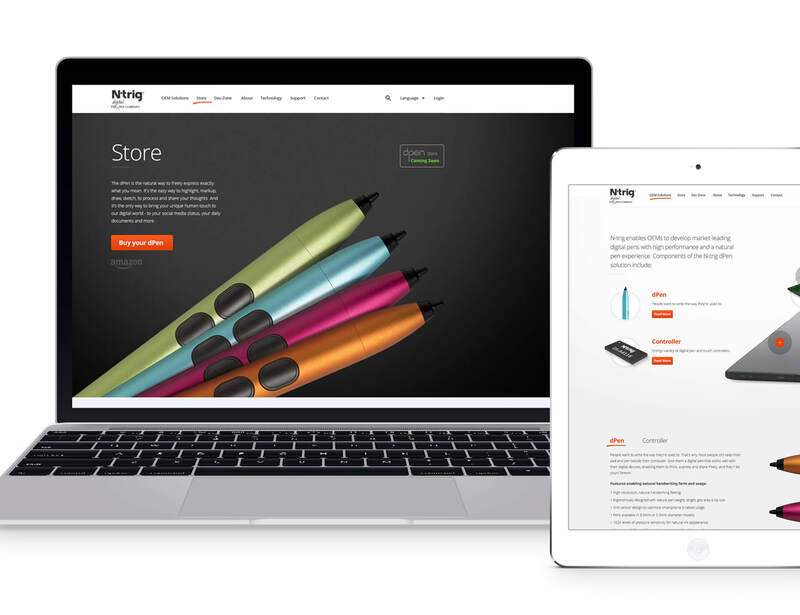 Create a new website for the company that focus on the dPen product. A website that convert the new B2C strategy into to reality. and even selected in the “Awwwards” for website design.